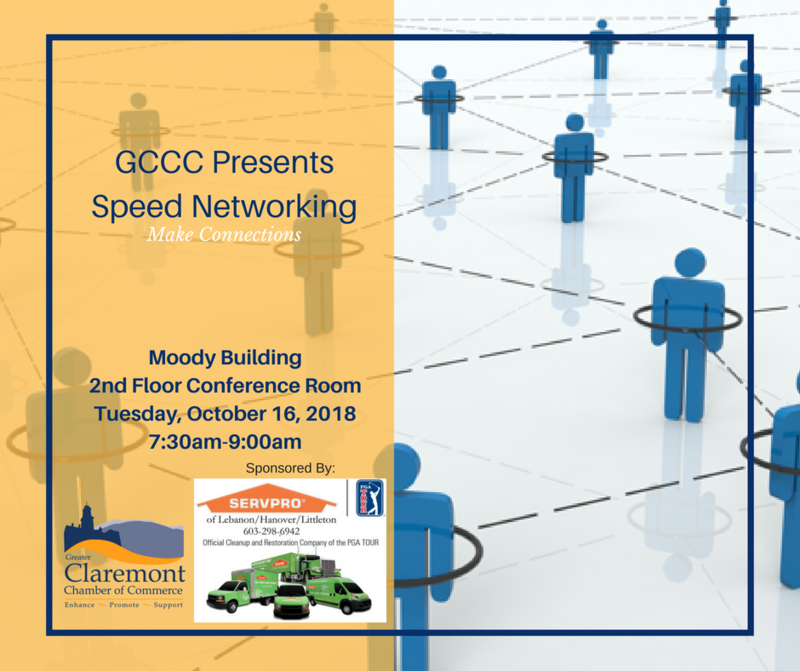 Kick off your morning with a speed networking session at the Chamber! This session will include both structured and facilitated networking as well as open networking opportunities. Everyone in attendance will receive a digital business card of all participants following the meeting. Light refreshments will be served.